So, there was a bit of drama unraveling in the smartphone world a couple of days ago. Up-and-comer OnePlus had already set up an event where it would announce its latest smartphone — the OnePlus 6T — and that date was the 30th of October. Then, Apple came out with its own invitations for an October 30th event, effectively setting up to stomp all over OnePlus' news. While we have no idea what Apple intends to announce, speculation and rumors talk of new iPads and possibly a new Apple Pencil, as well as new probably MacBooks. So, in order to avoid this clash, OnePlus was forced to pull its event a day forward, which will probably cause some scheduling and logistics issues for those that have booked a trip to be at the presentation. But oh well. Which event would you have watched? OnePlus! I was so torn! Thank God OnePlus switched dates! Apple! I was so torn! Thank God OnePlus switched dates! 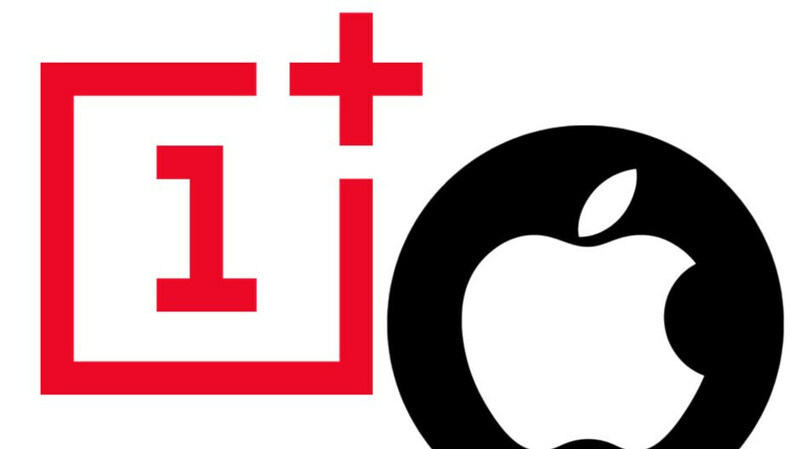 Apple should thanks OnePlus for changing their date. To be honest. If it was the annual iPhone launch. I will watch the Apple event. But at this point, I'm more interested in the OnePlus event. I never watch events. I only watch clips of the most buzzworthy moments.